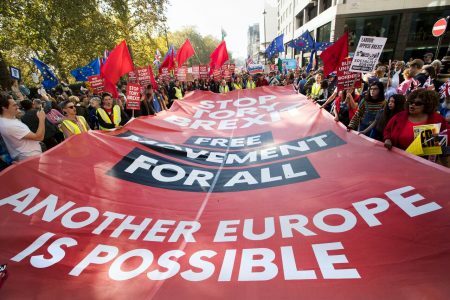 Momentum has launched a consultation of its members on Brexit – and the anti-Brexit left must mobilise for it. Momentum is asking its members about their views on Brexit. The consultation is now open and will be live until November 1. 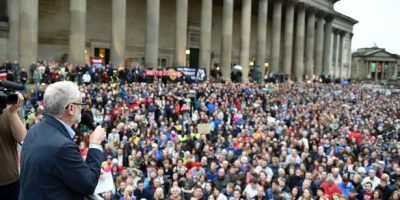 It’s not to late to join – new members of Momentum will be eligible to vote. 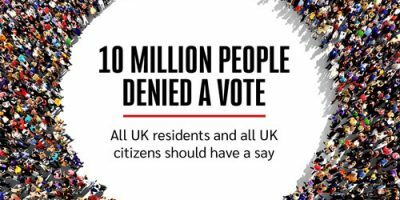 The launch of the consultation follows a petition started by Momentum activist Alena Ivanova and a massive movement inside the Labour party which led to a massive 150 motions being submitted to conference calling for a People’s Vote. Brexit is a serious threat to thousands of jobs, to free movement and migrants’ rights, the environment, peace in Northern Ireland, and our NHS. 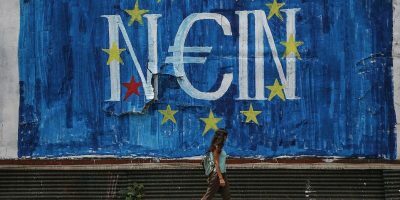 It would hit the most deprived communities that have already suffered from years of austerity and decades of neoliberal policies. Only the left has the real answers to the problems facing working people: not scapegoating migrants but properly investing in our public services, reversing privatisation, expanding common ownership, strengthening workers’ rights and abolishing anti-union laws. We don’t have to choose between demanding a general election and campaigning for a People’s Vote – we want both. In fact, defeating Theresa May’s Brexit is the most likely route to bringing down the Tory government. 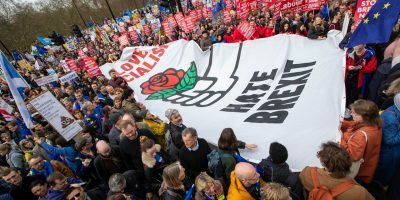 With the majority of the public and over three quarters of Labour voters now against Brexit, Labour could win the next election by setting out a bold vision and promising to put the question of Brexit back to the people. 1. If you’re a Labour member but not yet in Momentum, you can join today and have your say! Do it here, now. 2. If you’re a Momentum member, fill in the consultation which you can find here. It should take no longer than a minute! 3. Forward this email to like-minded activists in your local Labour Party and local Momentum group. 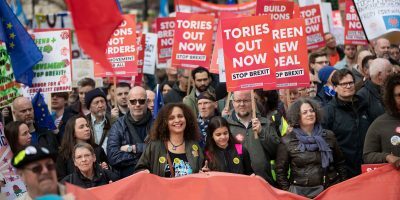 Also check out our model motion about stopping Tory Brexit and winning a radical Labour government. Submit it to your CLP today.